Whether you are a new runner or have been pounding the trails and pavement for years, at some point, we all feel the need to take our training to the next level. It may be boredom. It may feel like you’re stuck in a rut. It could be a change in seasons (hello spring!!) brings about a renewed vision to improve. Whatever the reason, to be a better runner, there are 3 basic ways to do it. Choose 1 and work hard! These are not new or ground-breaking. They are not super secret password-needed techniques. I wish there were some flashy pill that guaranteed instant success. Like those as-seen-on-TV for $19.95 but wait get a second one for free. These 3 things require nothing more than time, shoes, and hard work. 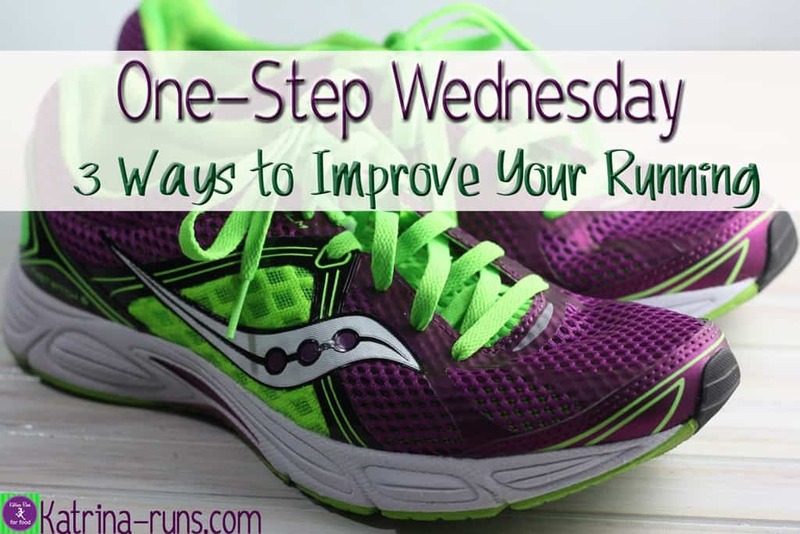 A word of caution: Do not try to incorporate all 3 of these each week with every run. That’s it?? Yes. Run more miles. Or more tenths of miles if you’re just starting out or recovering from injury. Run more. The more you run, the better you get. When you’re adding in more miles, don’t get too caught up in speed every time you lace up your shoes. Keep your miles varied with easy, tempo, speed, and long runs. Just gradually add in more mileage over the course of a few weeks and watch your cardiovascular endurance improve along with leg stamina. To run long means adding in LONG runs. And if you already have a long run in your running week, work on making it longer. Obviously you can’t add hours with each long run so don’t injure yourself. Just decide if you’re going to add miles or time. There is a lot of research on the benefits of the long run. Two goals of the long run are gaining musculoskeletal strength and improving cardiovascular efficiency. Simply, strong legs and easy breathing. This means adding in speed work. There are several ways to do speed work training with or without the benefit of a track. Hill repeats count as speed work. Using a treadmill to improve time on 400, 800, 1600m intervals is speed work. Whichever you prefer, improving your overall 5K time will carry over into distance running improvement. Also, a new PR at the next race is a nice bonus! If you have been feeling like you’re just coasting along with no real direction with running, taking on a new challenge can be just what you need. We all have times when running seems like a chore or at the least, not as exciting as it once was. Find that first year enthusiasm again. Pick a new running challenge and even a goal race to focus on. Run more. Run longer. Run faster. Run better!